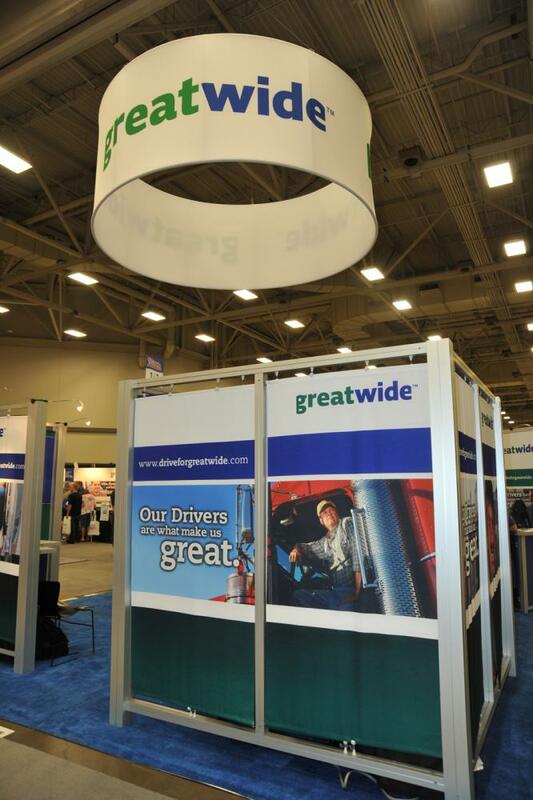 If you find your current pop up trade show display to be lacking, you can trust SpeedPro Imaging Irving to completely revamp it! SpeedPro has more than 20 years of experience in the large format graphics industry, and it has won multiple accolades for high-quality production and a relentless commitment to customer satisfaction. If you’re operating in the Dallas-Fort Worth area, we’re prepared to partner with you! Taking your product or service on the road is an excellent way to build up your brand and make vital connections with new customers, employees and partners. 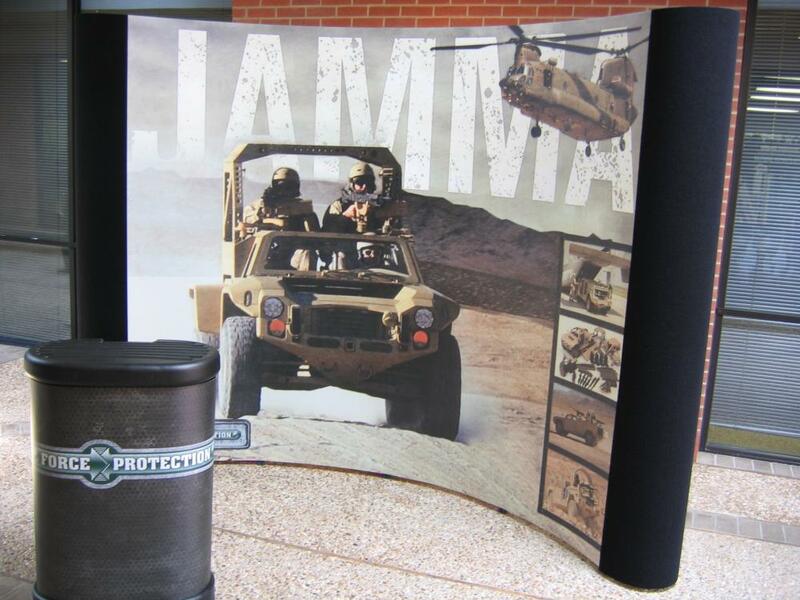 However, that can’t be properly accomplished without a durable, reliable and portable trade show display to set up. From start to finish, we’ll collaborate closely with you to deliver just that. 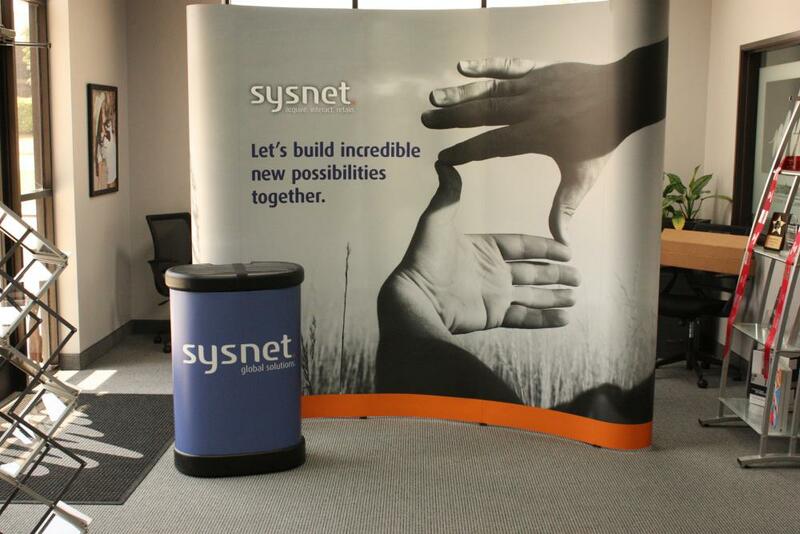 Banner stands: Retractable banners offer impact, portability and flexibility, all in one convenient branding product. 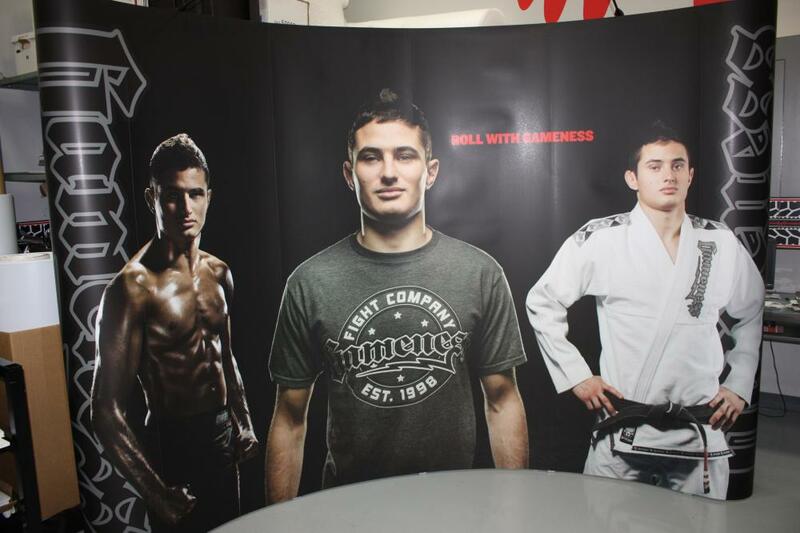 The stands you can place your banners in are available in a range of sizes, styles and models. Styles we offer include retractable, telescopic and spring-back. Our three models include economy, standard and premium. The banners themselves can be single- or double-sided. Hop ups: Hop ups are other distinctive branding elements that offer unparalleled versatility. You can get them made in a large range of sizes to suit your purposes, and they can even be used as a trade show backdrop. The kits don’t need tools to assemble and they’re lightweight, which makes placing them in their carrying cases and hitting the road easy! Table toppers: Your brand can always benefit from solidarity, so be sure to complement your banners, hop ups and tents with colorful table covers and runners. Our round-table formats include fitted or stretch throw. For rectangular tables, we offer convertible or imprinted table throws. Other possibilities include curved, multiple-level and multiple panel. Tents: Branded tents can serve as your business’ home away from home in outdoor environments. You can choose from popup, tubular and inflatable styles, and they come in a range of sizes. If you need even more for your displays, we’ve got it! You can choose from flags, backlit displays, monitor and tablet displays, trusses and literature stands too. If you’re ready to build your new portable trade show display from the ground up, contact us now to arrange your consultation. You can also visit our studio, which is located at the intersection of Riverside and Royals Lanes in Irving.